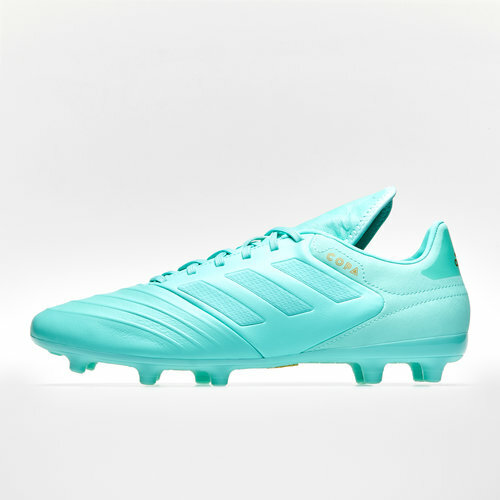 Outclass every opposition in every scenario with a boot designed with touches of class with modern style and up to date technology, become a champion when you lace up in a pair of adidas Copa 18.3 FG Football Boots which come in clear Mint, Clear Mint and Gold Metallic. 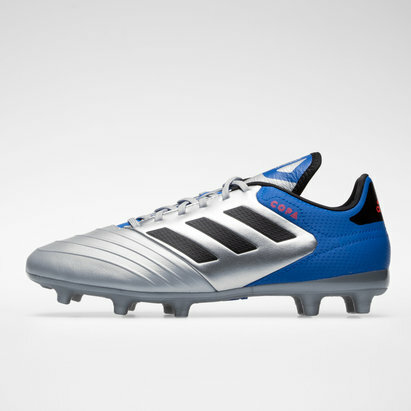 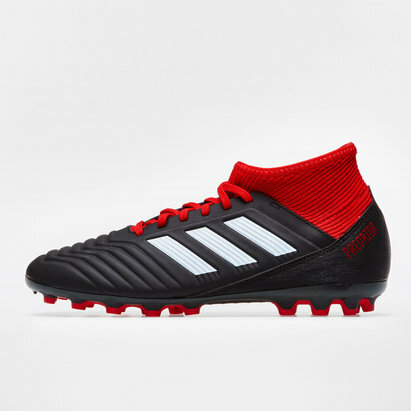 This boot comes as part of the latest adidas collection and has been engineered to provide touches of classes into your game which will lead you and the rest of the team to victory, provide guts and enjoy glory when lacing up in these Copa 18s. 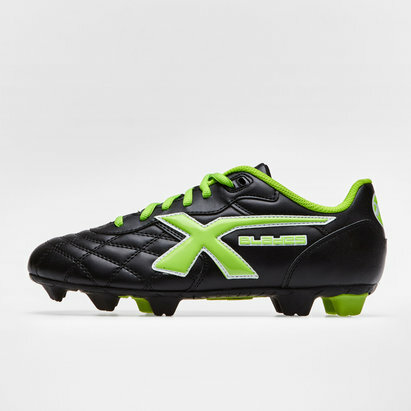 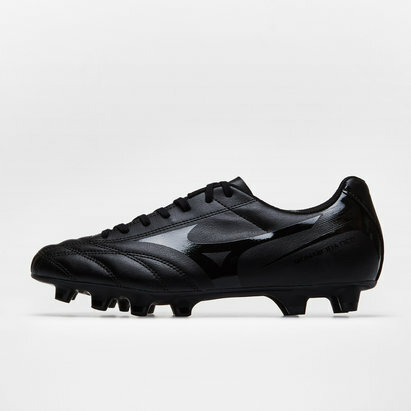 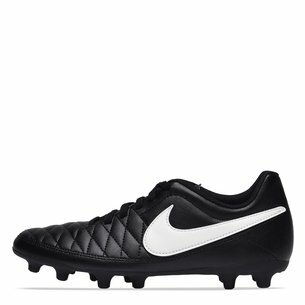 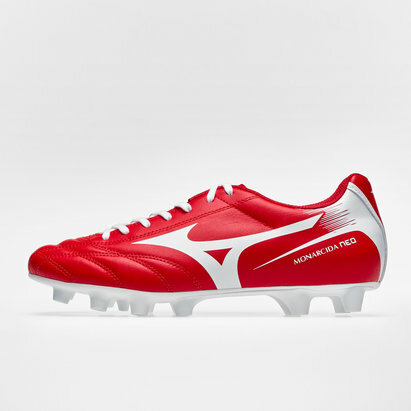 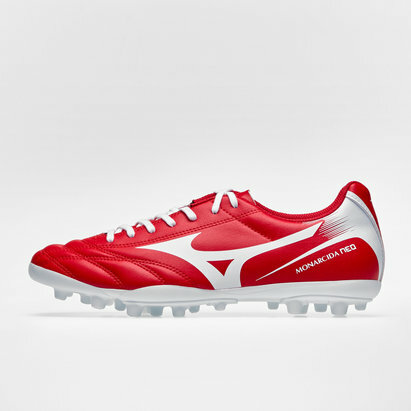 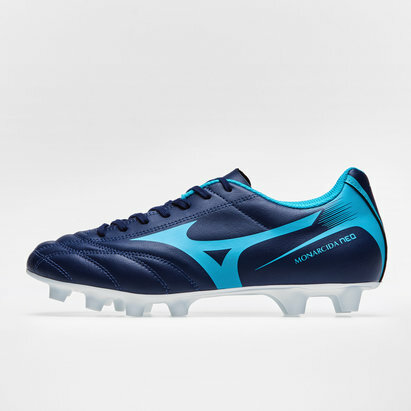 This 18.3 model is designed to help you outclass the opposition by adding touches of class into your game, this is through the use of the Cow leather which is designed to add constant softness into your game whilst the foam heel counter keeps you protected as you fly around the field.